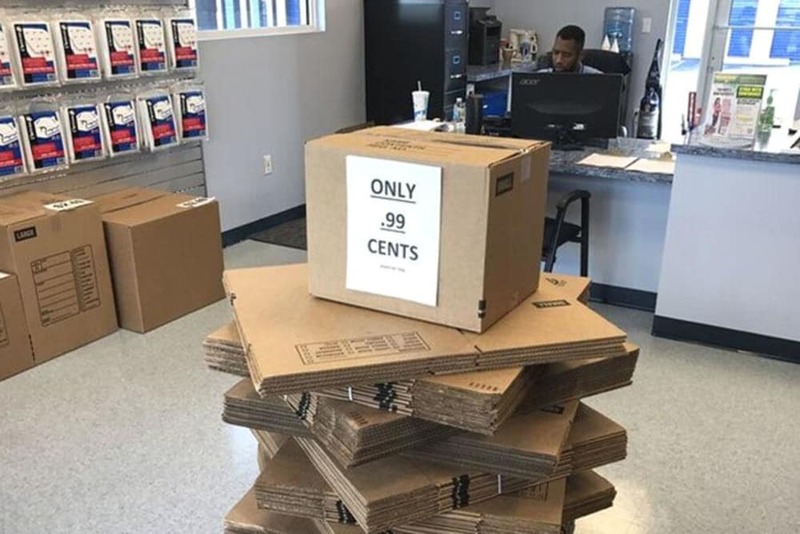 Are you moving? 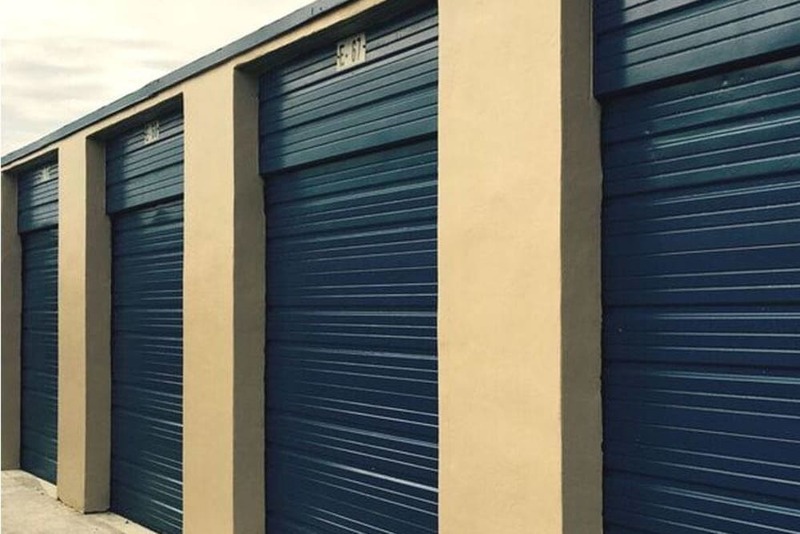 Do you need extra space in your current home? 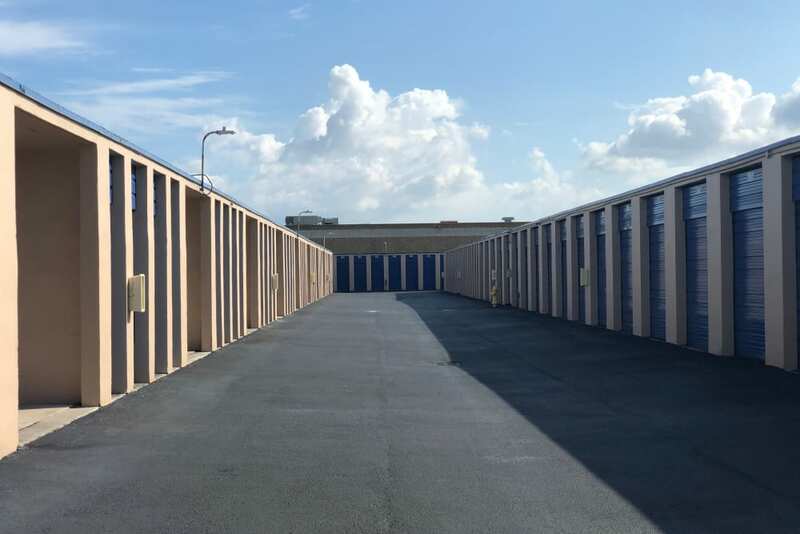 Top Self Storage provides customer service with a “whatever it takes” attitude to exceed our customers’ expectations. 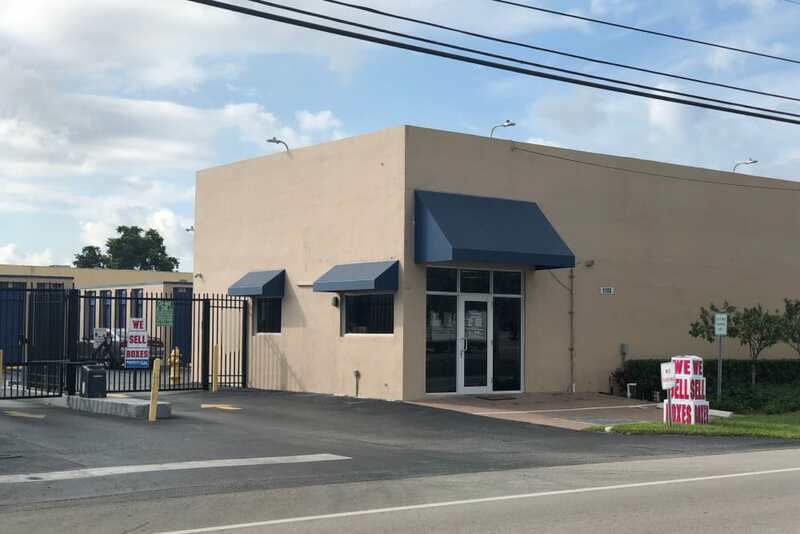 With great priority placed on customer service, we believe our Miami Gardens self storage units to be the area’s best value. 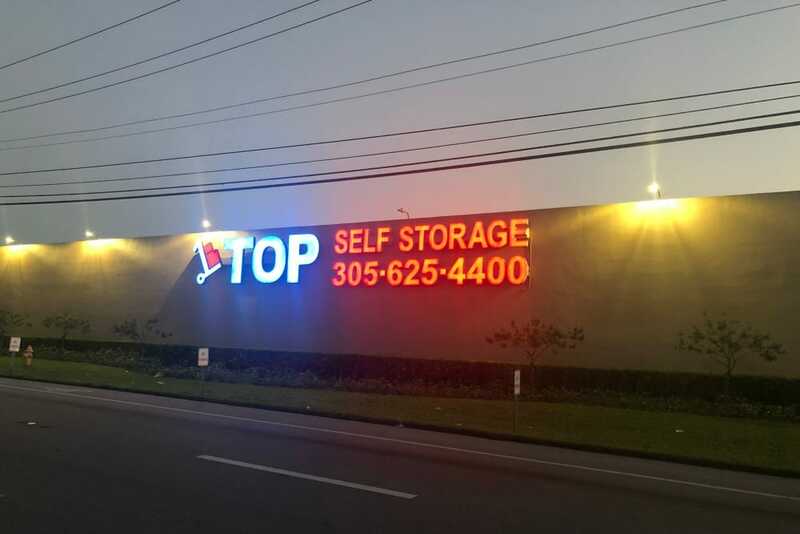 Top Self Storage isn’t your average Miami Gardens self-storage facility. 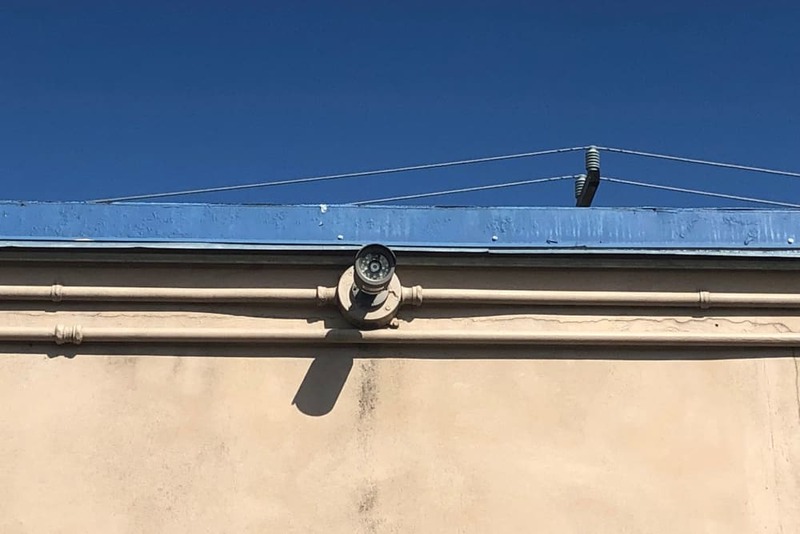 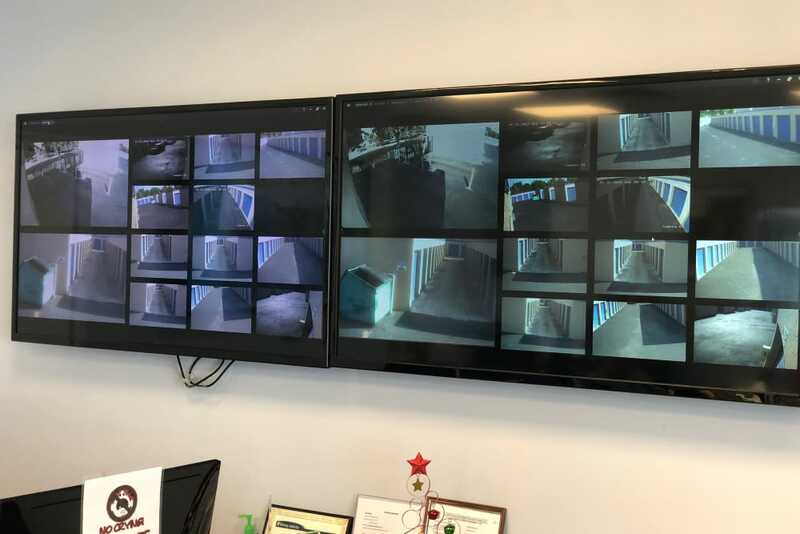 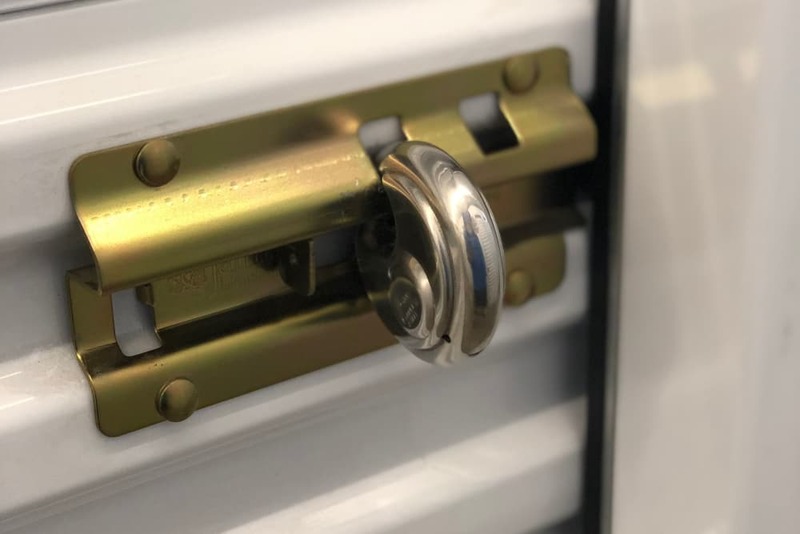 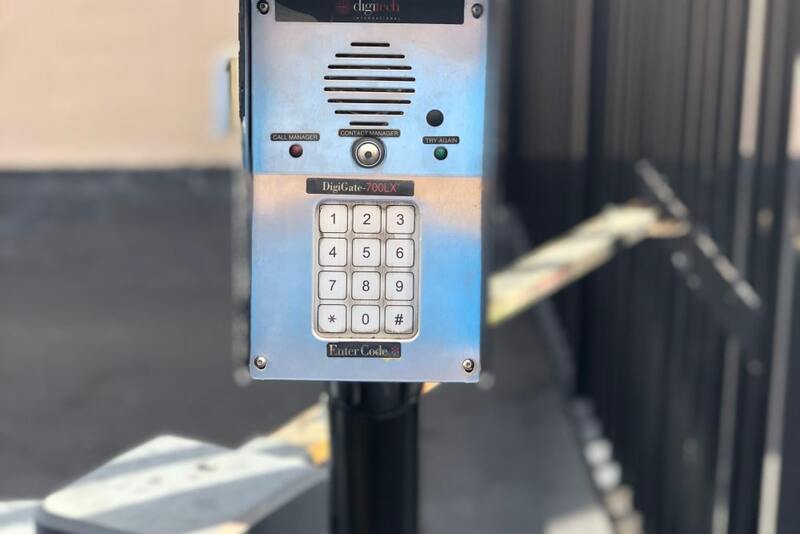 In addition to top-of-the-line customer service and friendly on-site management, our clean facility features brand new gate access and security systems to help protect your belongings. 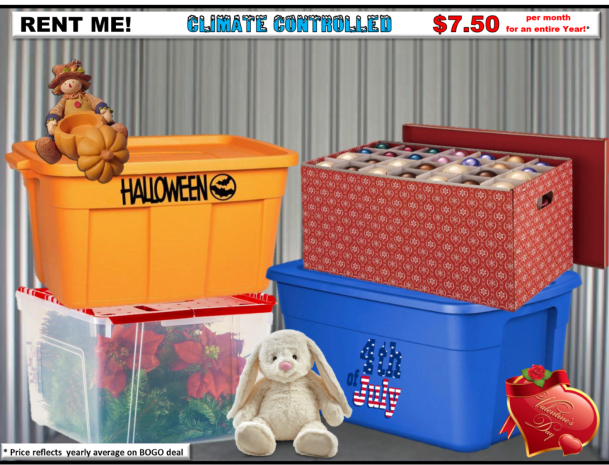 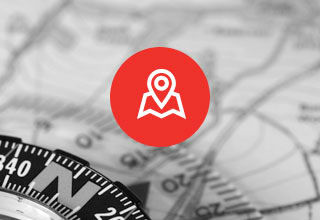 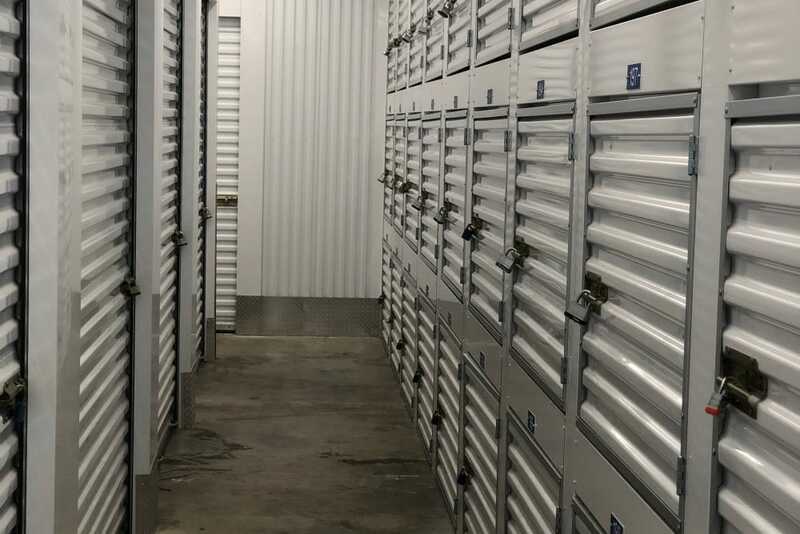 Why pay more for self-storage that doesn't offer as many benefits as Top Self Storage? 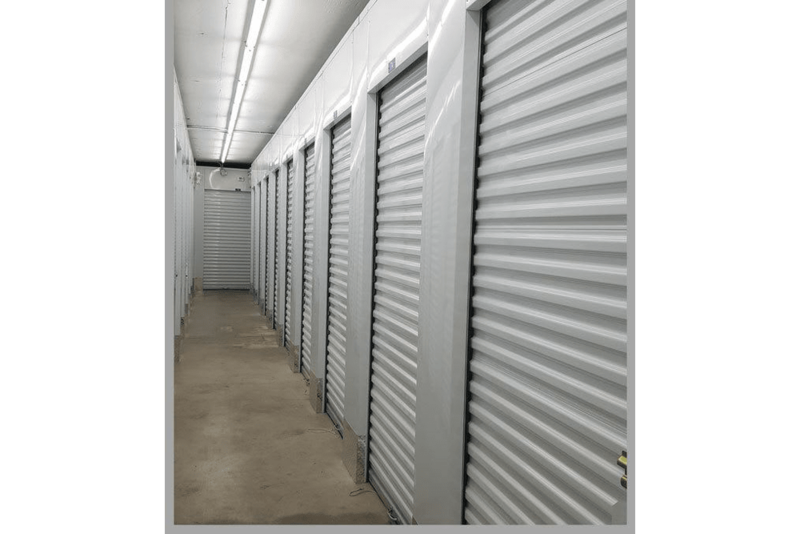 When you choose Top Self Storage, you’ll also have the advantage of a friendly and professional bilingual staff. 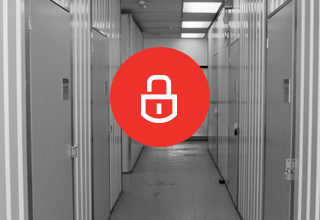 Feel confident knowing you’ll never talk to a call center when you call Top Self Storage, as our self-storage professionals are always on-site. 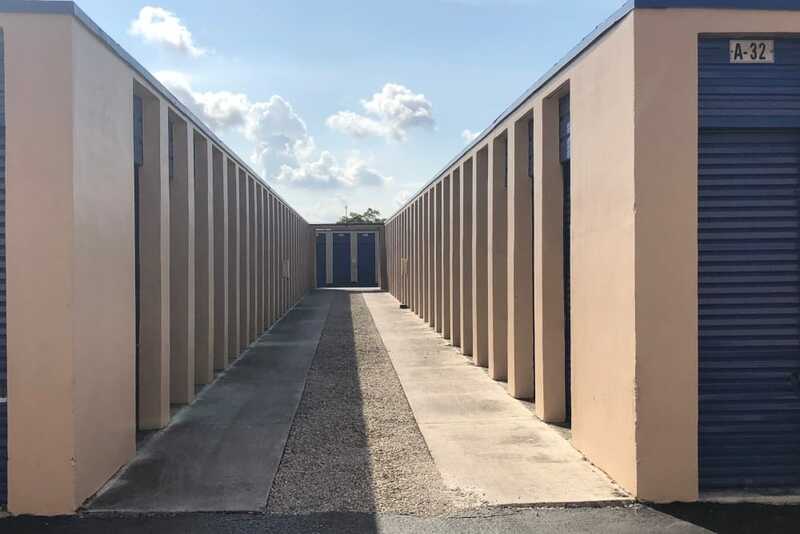 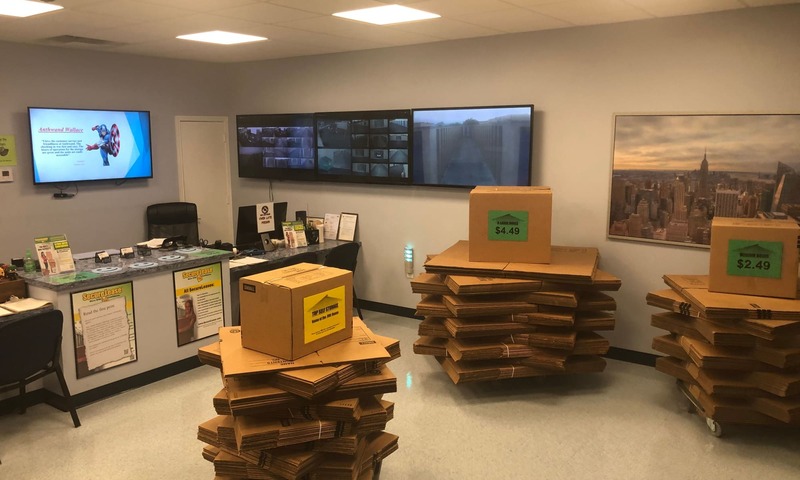 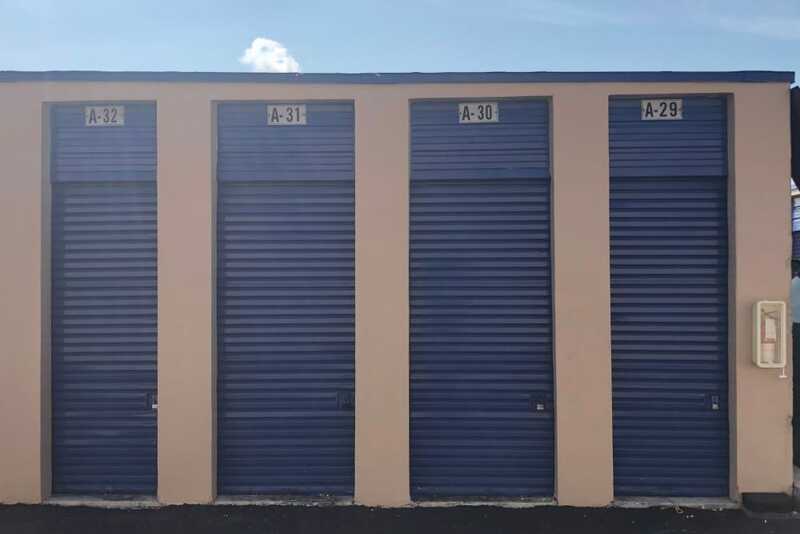 Contact us today for more information about how Top Self Storage in the Miami Gardens neighborhood of Miami Gardens, FL, can help you with your self-storage needs.